I have a confession: I don’t like the word “affirmation.” It sounds hokey, trite, and downright annoying. However, the impact of affirmations is anything but. Affirmations are statements of emotional support and encouragement that help us create the reality we want, and they work. 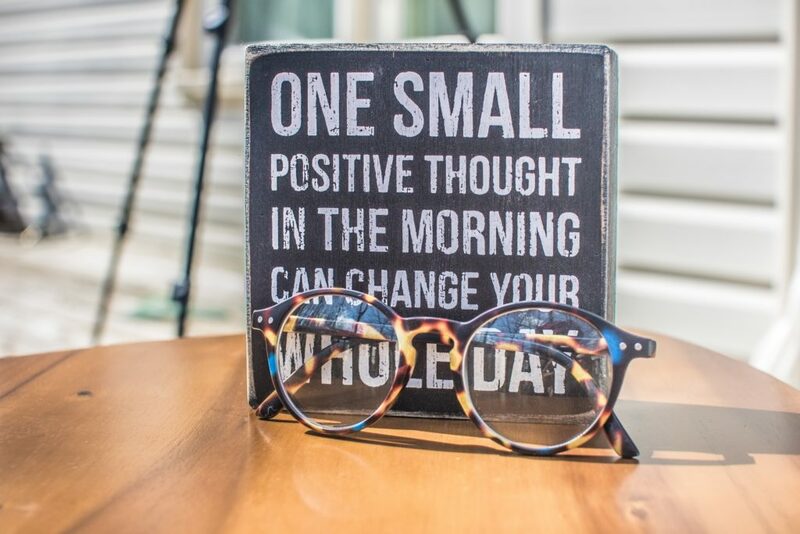 In fact, researchers at Carnegie Mellon University found that affirmations helped alleviate stress and improved problem-solving ability in under-performing and chronically stressed individuals. The truth is, they work for me. My favorites are, “I’m proud of you, Mara”, and “I know I can”, which I use everyday. I’ve gotten over the word itself and have embraced its practice. If you Google “affirmations”, your search will return thousands of pages with affirmations authored by others. For affirmations to have the most impact, make them your own. You know what makes you tick and which words resonate with you emotionally. When I say, “I’m proud of you, Mara,” the word “proud” triggers me in the best way. There’s an app for that, and there are several for how to write affirmations. Lifehack provides a great list, including: ThinkUp; Kwippy, Affirmable, Shine, Smiling Mind, and more. Whether or not you can tolerate the word “affirmations”, there is no denying their benefits. Write them out, make them original, and choose words that inspire positive emotional responses. Establish a routine and always update your affirmations to keep you going. Rinse, repeat. What are affirmations that work for you?